I am in favour of this move but surely it is too little too late. 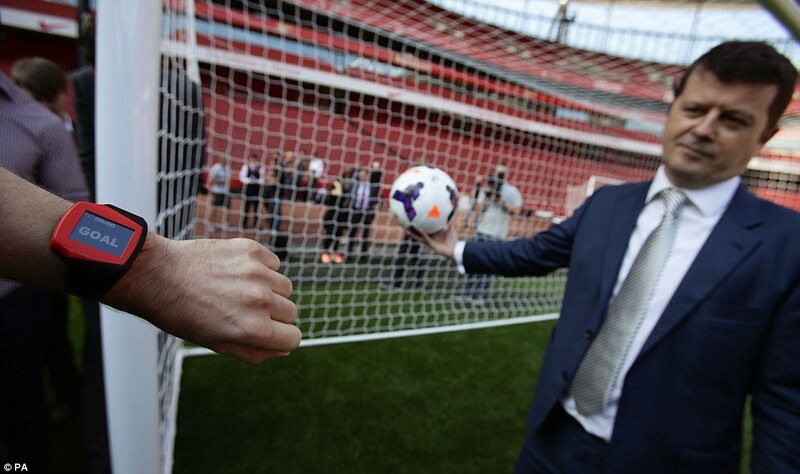 As a referee I would have loved to have the technology to confirm a goal has been scored and former colleagues agree. However, in the 380 matches in last season’s Premier League this Goal Decision System would have altered just three decisions. Offside goals, penalties and free-kicks not given will remain unchanged. As will all decisions in the Championship and below. We will still witness scores of errors which could, with other technology, be eliminated. Offside is one example. At times it comes down to the opinion of the match official. However, there are occasions when a player is indisputably offside and scores. Replays could stop those goals being given. Penalties are also awarded when replays can prove the offence took place outside the penalty area. FIFA shied away from technology for years, fearing its introduction would be like opening Pandora’s box. Having accepted officials can be helped, they must expect the clamour for more technology. It is inevitable. While cricket has DRS, football now has GDS. Hawkeye’s system will be known as the ‘goal decision system’. 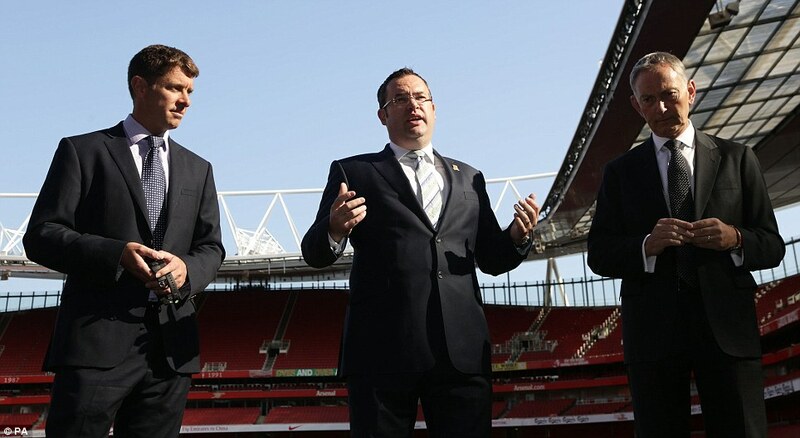 £250,000 per ground, spread over the four years, plus unspecified operational costs each season. The fee is paid for by each individual club. 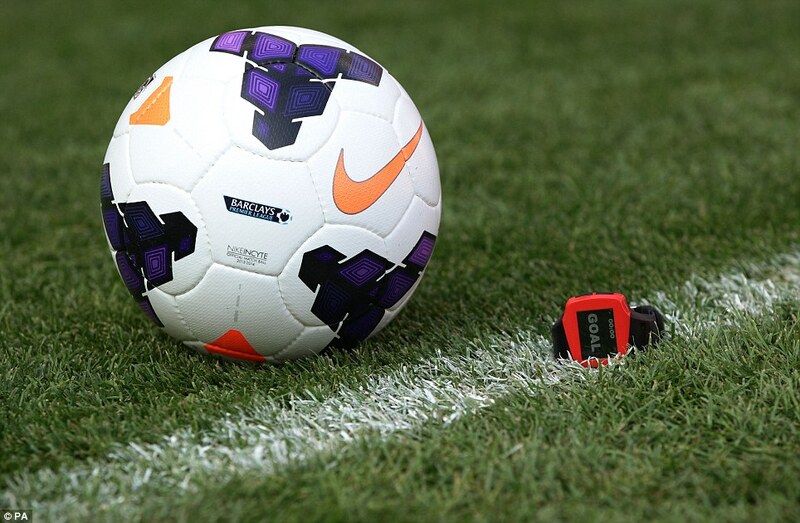 When the ball crosses the line an alarm goes off on the referee’s watch. 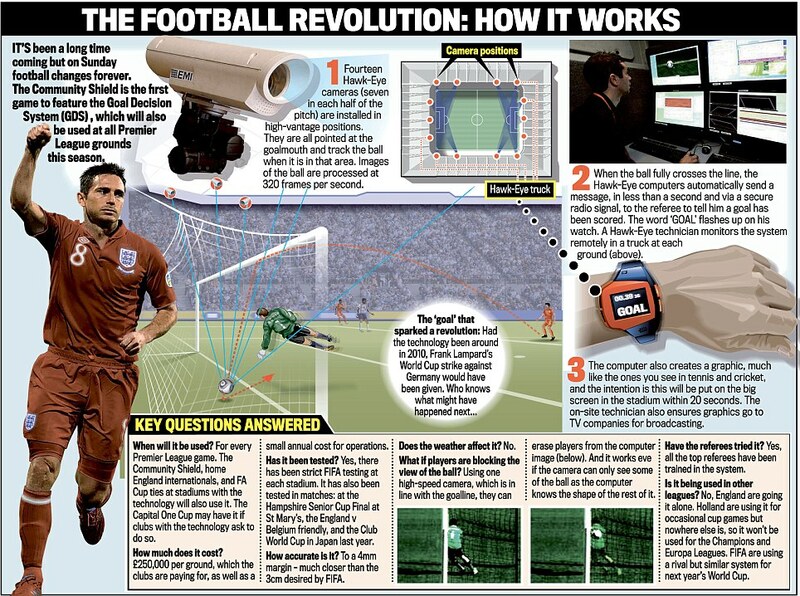 Referees will also get an automated voice-recording of ‘GOAL’ over their headsets if the ball is in. All PGMO Select Group referees are being trained on the new system in time for the new season. 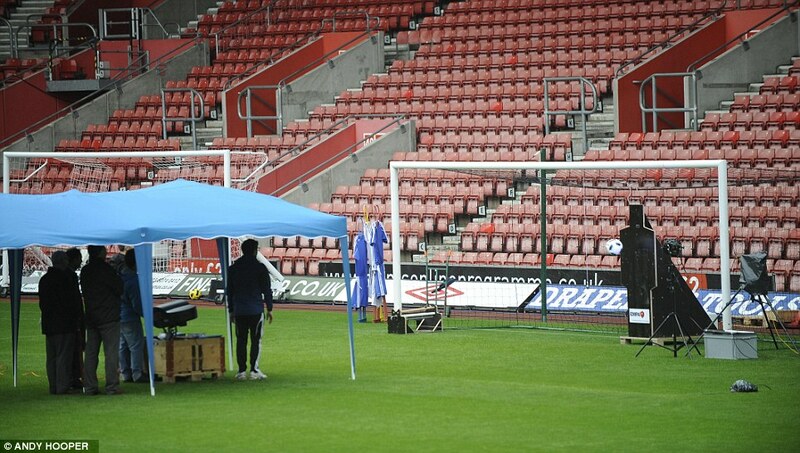 The intention is for replays to be shown on the big screen, but not all Premier League grounds have screens. TV audiences will see the usual replays instantaneously, followed by a graphical representation of the ball crossing the line less than 20 seconds later. The cameras used to capture whether the ball is over the line or not work at 320 frames per second. 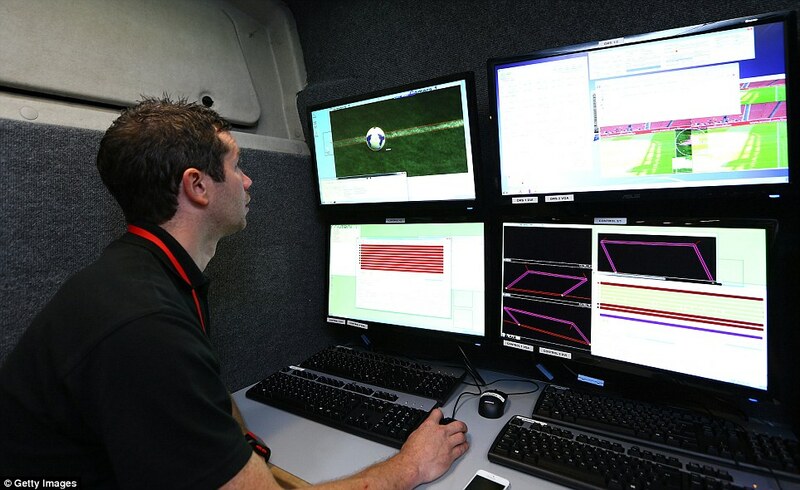 The system will be used in all 380 Premier League games this season. 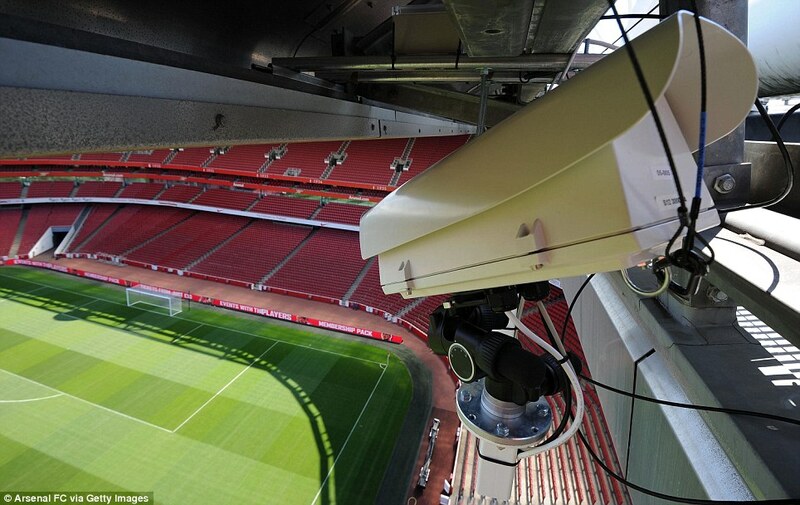 It will also be used at FA Cup games where the stadiums have the equipment, as well as at Wembley for the Community Shield and England matches.